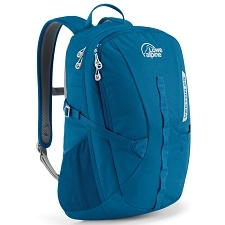 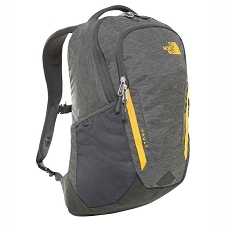 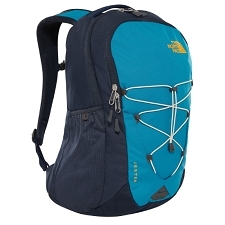 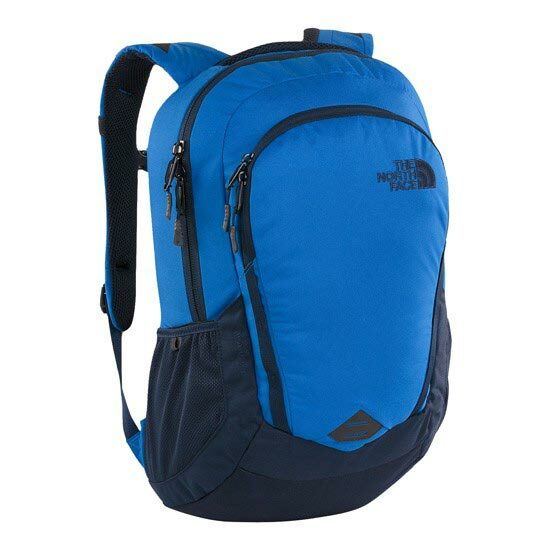 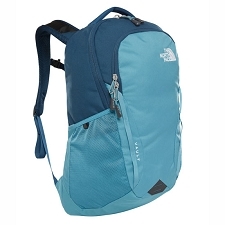 Keep your gear safe and protected in the Vault backpack from The North Face. 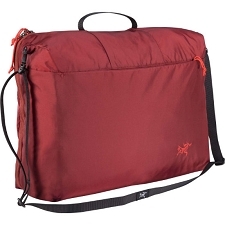 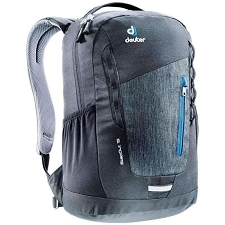 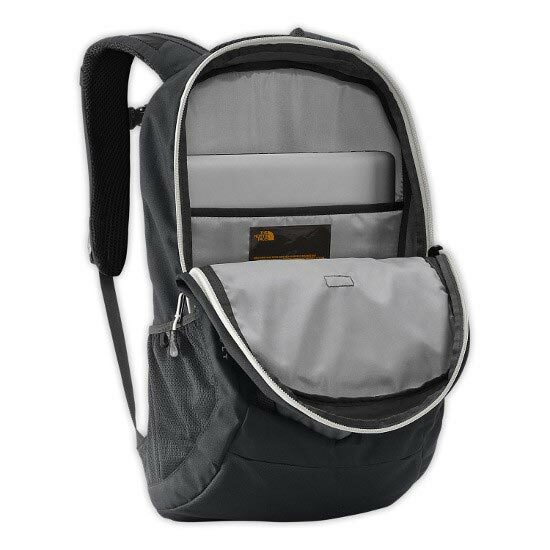 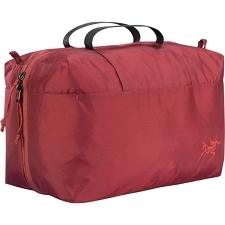 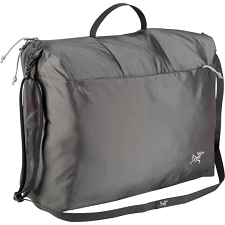 The design features a large main zip compartment with a floating, padded 15" laptop sleeve and the front compartment features an internal organization panel to stash smaller items. 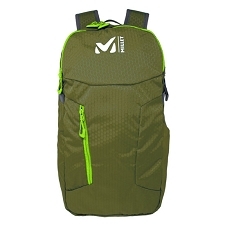 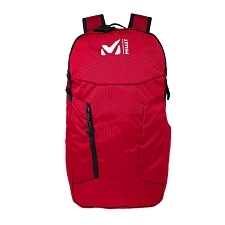 The FlexVent™ suspension system boasts compression−molded shoulder straps and a padded air−mesh back panel with a spine channel for maximum support and ventilation. 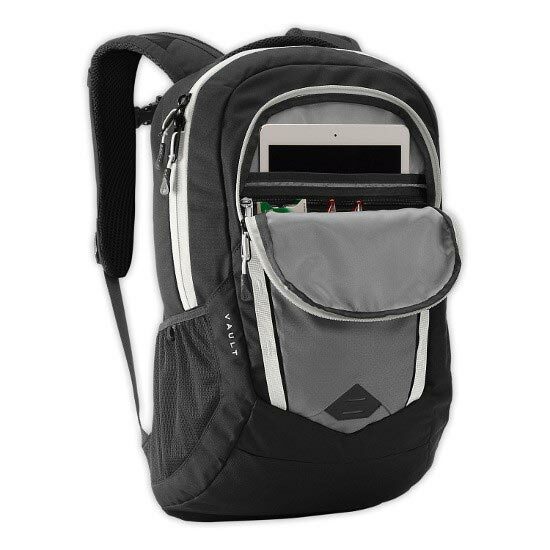 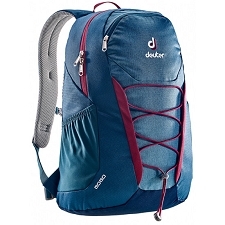 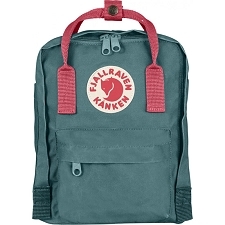 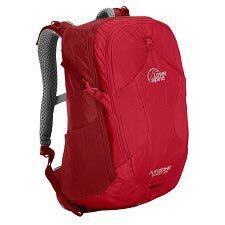 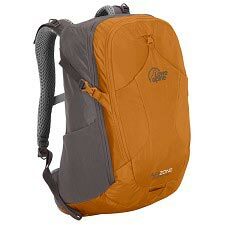 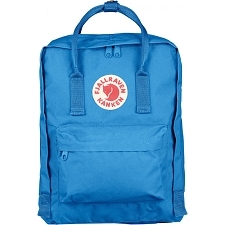 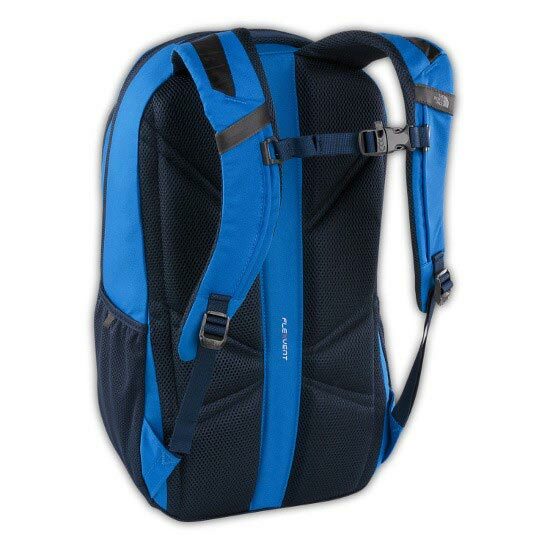 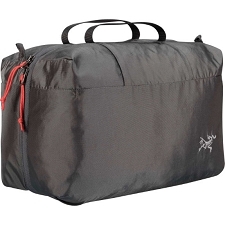 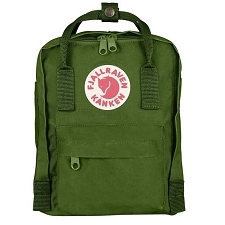 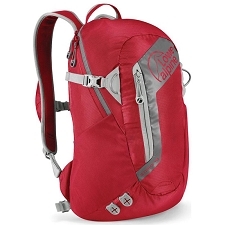 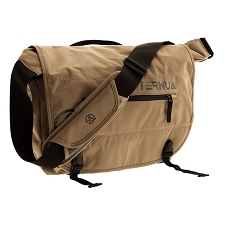 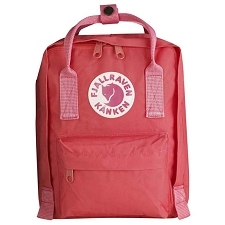 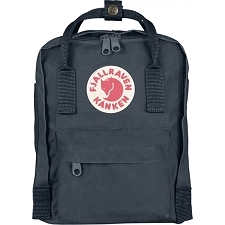 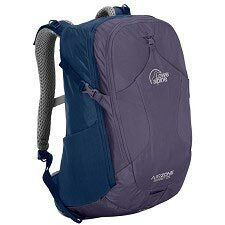 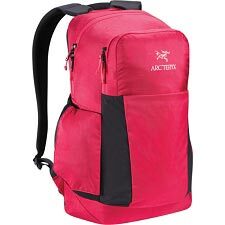 Great bag for short travels or everyday use in the city.